Welcome to the Anaheim meeting and event planning guide — a city guide written with meeting planners in mind. 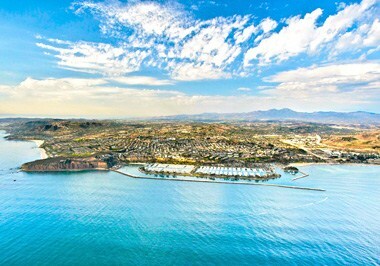 This Orange County city is often styled as "The Anaheim Resort" for its family-friendly attractions. It's also home to some of the nation's leading industrial and technology companies, essentially making the city a hub for business — disguised as a vacation destination. Either way, planners can take full advantage of Anaheim event venues that are purpose-built for group capacities. 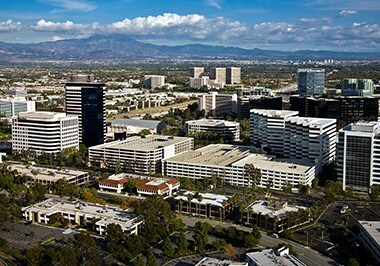 Anaheim is centrally located just 30 miles south of Los Angeles and 97.3 miles north of San Diego. 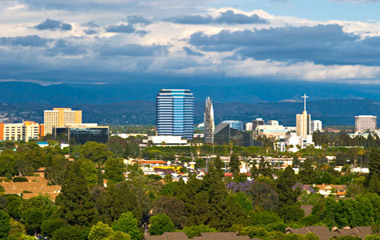 Four area airports serve the destination, the closest being the John Wayne/Orange County Airport (SNA), which is located just 20 minutes outside of Anaheim. 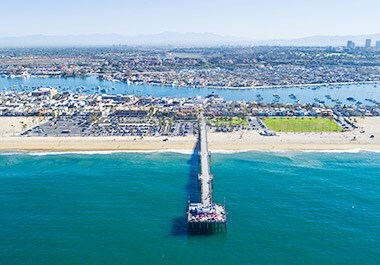 The city is also located within an hour's drive of L.A./Ontario International Airport (ONT), Long Beach Airport (LGB), and Los Angeles International Airport (LAX). Once in Anaheim, event attendees can choose from several public transportation options, including the Anaheim Resort Transit buses, which are available to all area visitors. 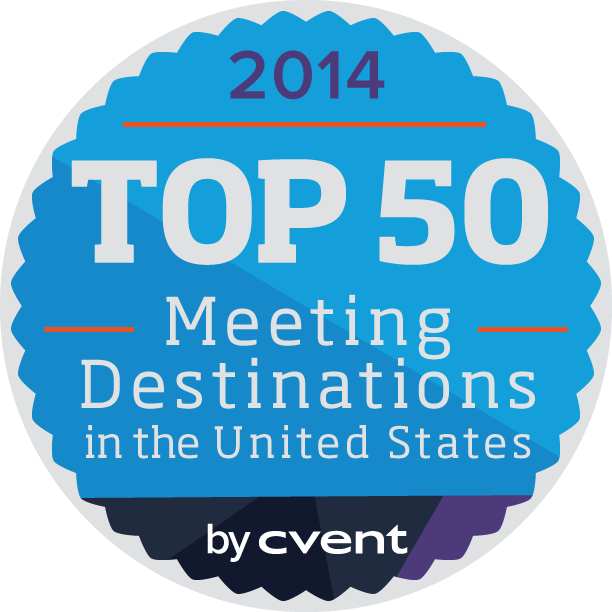 The city's largest and most architecturally impressive venue is the Anaheim Convention Center (ACC). 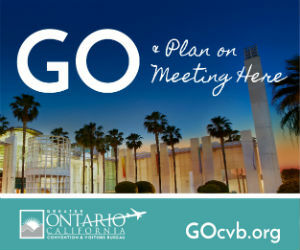 As the largest convention center on the West Coast, the ACC features more than 1.8 million square feet of space, including over 1 million square feet of exhibit space, 99 meeting rooms, one 38,000-square-foot main ballroom and two additional 100,000-square-foot ballrooms, and a 7,500-seat arena. 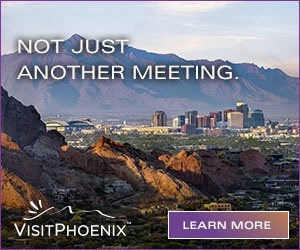 Add to that the Grand and Arena Plazas, two impressive, palm-tree-lined outdoor event venues featuring 200,000 square feet of open-air meeting and event space. 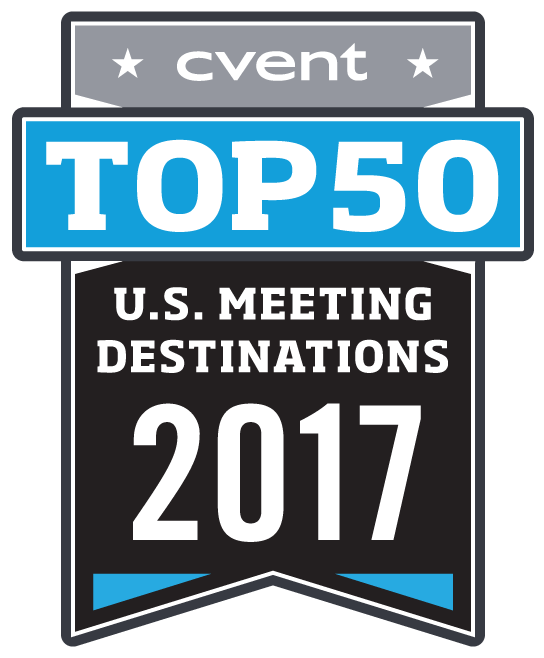 There are also numerous hotel venues in Anaheim, ranging from world-renowned resorts to family-friendly accommodations. 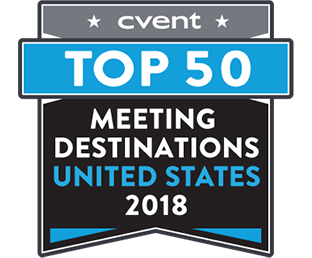 Among the largest properties with event space is the 1,572-room Hilton Anaheim, which offers a variety of meeting rooms totaling 100,000 square feet. 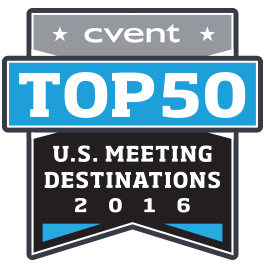 The 1,030-room Anaheim Marriott offers 1,00,000 square feet of meeting space. Both the Hilton Anaheim and Anaheim Marriott are located immediately adjacent to the Anaheim Convention Center. Also adjacent to the ACC, the seven-story Westin Anaheim Resort, opening in 2020, will feature 613 guest rooms, including 101 suites; three restaurants; two bars, including a rooftop lounge overlooking Disneyland's nightly fireworks; a resort-style pool; and a marketplace. 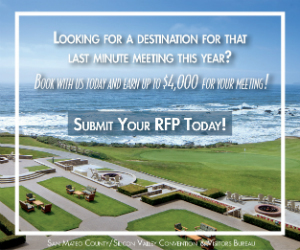 The hotel will also feature 11 meeting rooms totaling 42,000 square feet of customizable and high-tech meeting space, including a 16,000-square-foot grand ballroom. While the Disneyland® Resort is chief among Anaheim event venues for leisure and family activities, it also provides strong team-building and leadership programs at the Disney Institute. The park can also host groups in its many dining venues or organize an after-hours buyout of the original park or California Adventure Park. Anaheim is home to many premier entertainment and sports venues: the Honda Center is home to the NHL's Anaheim Ducks and a perfect venue for group events and rentals, and Angel Stadium is home to MLB's Los Angeles Angels of Anaheim. 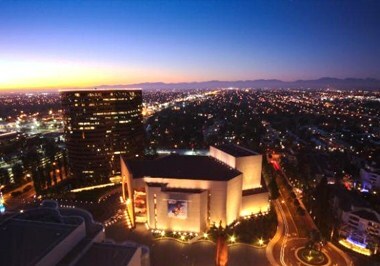 The City National Grove of Anaheim, a versatile, flexible space for up to 5,000 guests, hosts more than 250 concerts, shows, and private events each year. After the work is done, meeting travelers can enjoy swinging away on one of Anaheim's beautiful golf courses or allow the sandy beaches and beautiful sunsets of the Orange County coast to ease away the stress of a long day indoors. 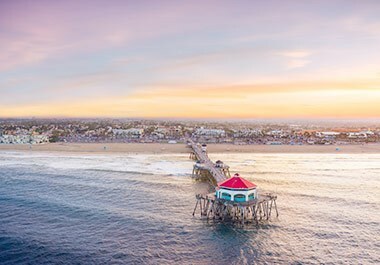 Orange County's inviting beaches, lively art districts, historic landmarks, and ultimate family attractions all contribute to the region's wealth of leisure options and spirit of hospitality. 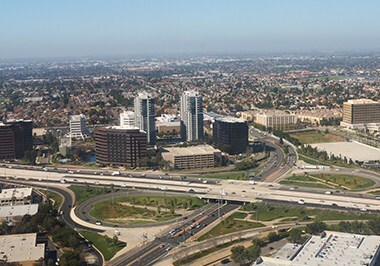 What's more, the county has a sterling reputation for safety; Anaheim is one of four U.S. cities to have a specialized Tourist Oriented Policing team. Visitors will love exploring Anaheim after dark, too. In this city of diverse interests, there's a lounge, bar, or nightclub for every passion and personality. Whether you're a music maven or dancing diva, discover the most exciting ways to unwind during a business trip to Anaheim. At The Ranch Saloon, two-step your way to an intimate club venue where Nashville country meets the California coast. Live musicians and DJs keep guests on their toes with country tunes perfect for the classic two-step, West Coast swing, and line dancing all night long. Or walk over to the House of Blues Anaheim from the Anaheim Convention Center and discover the city's musical soul at this flagship location at Anaheim GardenWalk. There's live entertainment every night of the week in the restaurant and bar, plus major headliners performing in the main music hall. Also at the Anaheim GardenWalk, check out Rumba Room Live, a Latin-themed nightclub offering free weekly salsa lessons, live entertainment, VIP bottle service upgrades, and drink specials all night long. The Fifth, Anaheim's only rooftop restaurant and bar, serves up craft cocktails in a swanky outdoor lounge. Located above the Grand Legacy at the Park, the bar becomes an adults-only sanctuary after 10 p.m. Enjoy elevated gastropub bites with seasonal and signature drinks. Also don't miss Trader Sam's Enchanted Tiki Bar, a hidden gem inside the Disneyland Hotel. The fun starts at 8 p.m., when the bar becomes a 21-and-over oasis with colorful Polynesian-style libations that pack a powerful punch. Each drink is more creative than the last, presented in vessels ranging from a shrunken zombie head to a miniature rum barrel. For a mellow night out, Anaheim offers several wine bars where visitors can enjoy quiet conversation and a flight of reds and whites. 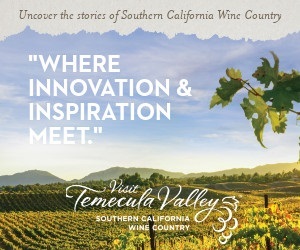 Visit Pali Wine Co. at the MAKE building and Colony Wine Merchant in downtown Anaheim to sip, swirl, and savor incredible local flavor. Anaheim is a craft beer mecca as well, with a rich history dating back to the 1800s. For tasting flights, lawn games, and more, check out more than a dozen breweries, including Towne Park Brew, Brewheim, and the comic-book-themed Unsung Brewing Co. Many of Anaheim's fine-dining restaurants also serve as fantastic group gathering spaces. Located within walking distance of the Anaheim Convention Center, Morton's The Steakhouse specializes in USDA Prime aged steaks served in a stately, sleek atmosphere. Also near the convention center, Anaheim White House is known for its Northern Italian fare and seafood, as well as its variety of banquet and private dining spaces. Across the street from Angel Stadium of Anaheim and the City National Grove of Anaheim, The Catch has served fresh, hand-cut fish, chops, and 28-day aged steaks for more than 30 years.